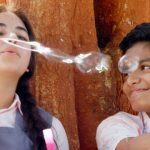 After a decent opening, Dangal girl Zaira Wasim starrer highly anticipated Secret Superstar has reported good growth on Friday. Directed by Advait Chandan, this inspirational musical drama has been released this Thursday and as expected impressed everyone with it’s heartwarming story. 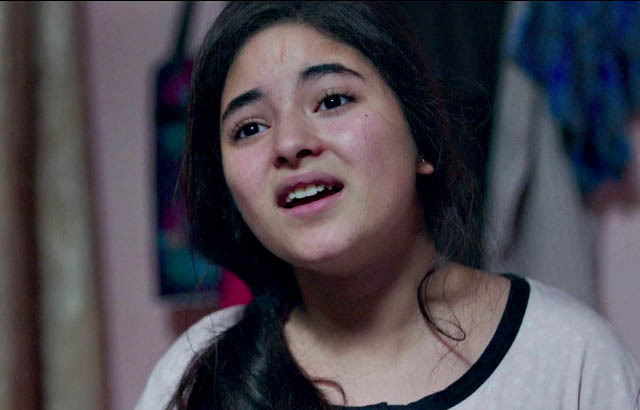 Based on a Muslim girl Insia who loves music and wants to become world famous singer, Secret Superstar tells that everyone has right to see dreams and fulfill them. It also explores the relationship of a mother and daughter very beautifully. 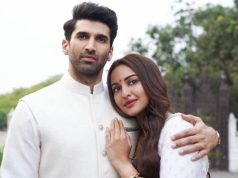 In all the aspects, this Hindi offering seems strong and can be considered as one of the highly recommended movies of the year. 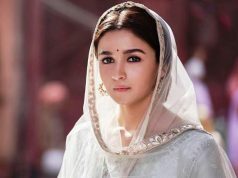 From all the critics as well as audience, Zee Studios’ presentation has received positive reviews and as a result gained strong word of mouth. 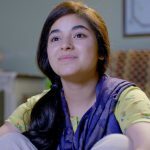 Once again Zaira Wasim has performed brilliantly well and acquired a place in everyone’s heart. Superstar Aamir Khan is not playing the central character this time, but he is still awesome and is being liked by everyone. Meher Vij as Zaira’s mother has given very sincere performance. 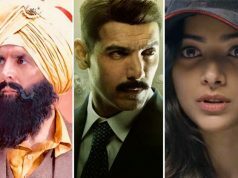 On the opening day due to Diwali puja, Secret Superstar got slow start than expected and did the opening business of 4.80 crores from 1750 screens across the country. Post Diwali i.e. on Friday, as expected it took good jump despite new offering Golmaal Again and collected 9.25 crores. After 2 days, total collection of Aamir Khan’s production has become 14.05 crores at domestic box office. It is positively expected to grow further over the weekend also remain steady for long at box office.